The Charming chi: Camera Shy Gingie! Hahaa! Apparently Ginger has decided that having her picture taken is just not going to work for her. And to top it off she figured out exactly when the flash is going to fire so she is very well prepared to ruin all of Mommies pictures of her! umm.. nope too busy sleeping to have my picture taken..
hahh! nope.. couldn't possibly.. no time..
hhehee.. I'm just toooo fast for ya Mom! Give it up! But.. Moms persistence finally gets the big payoff!!! 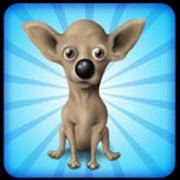 Oh, you just gotta love a cute, quirky Chi!! i tend to do the same thing when mom gets the camera out! looks like your mom hit the jackpot on that lst one! Funny! Lilibell turns her head or buries it when she sees the camera, she's even figured it out that when I point my phone at her, it means picture time and turns her head, lol! P.S. I'm able to follow you now, yay! 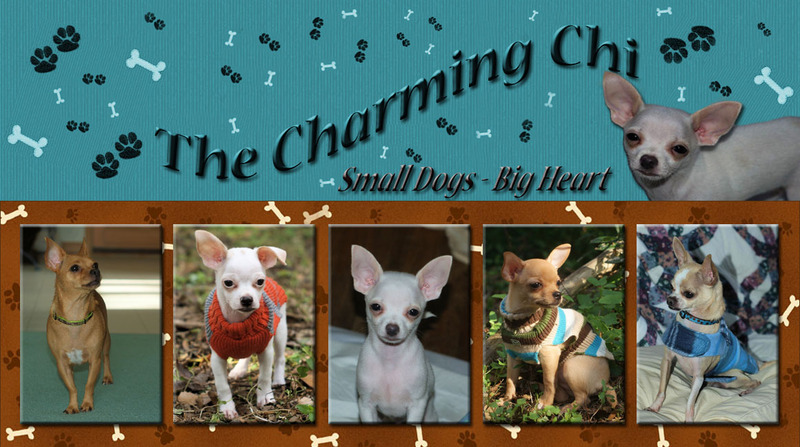 The Chis are now Barkers on The Dog Journal!